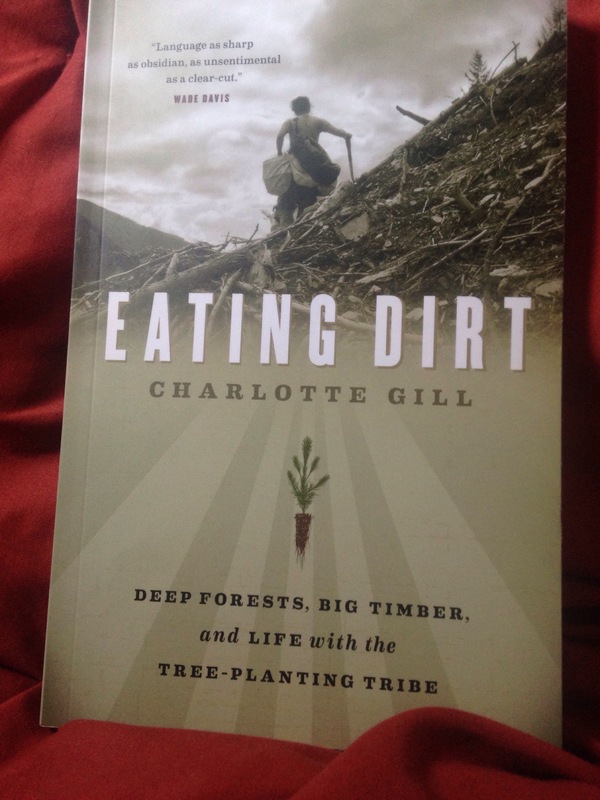 So I picked up “Eating Dirt” by Charlotte Gill from the store yesterday and have Fallin in LOVE with this book. I’m only 4 chapters in but wow! I’m very picky about books and find it hard to read one that will capture and hold my attention the entire time. This book has drawn me in so deep. Without giving away too much, it’s about the people who reforest out beautiful country. With most if the book ( so far) taking place in Canada, it feels familiar and it’s a different view of the country I call home. 10/10 do recommend, check it out for yourself!